Title: "The rivers of Great Britain. The Thames, from source to sea, etc. [With “Rivers of the east coast”.]" 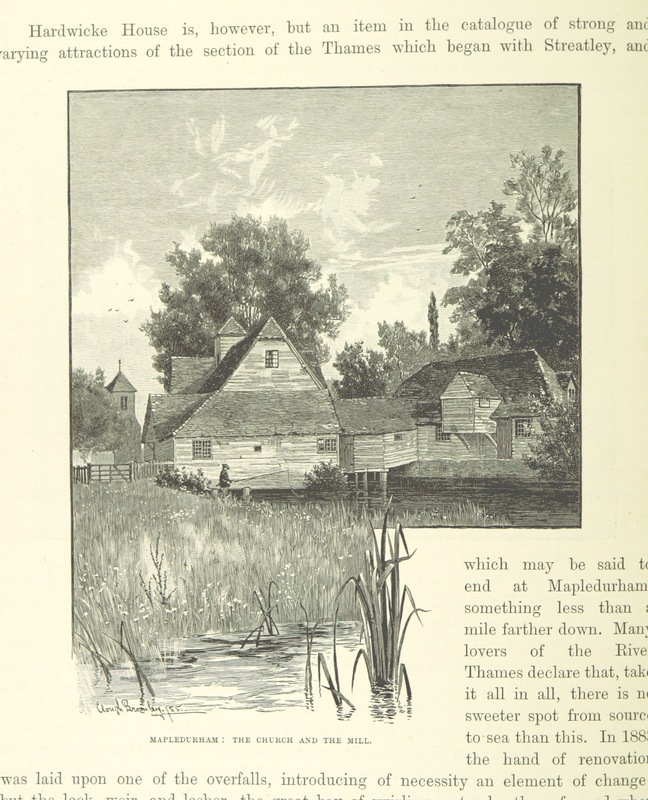 Shelfmark: "British Library HMNTS 10348.k.18."